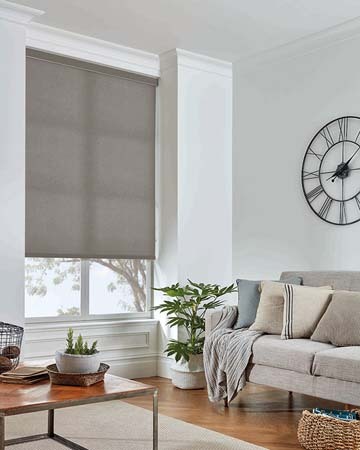 An easy solution for improving the look of your home and protecting you furniture from the damaging effects of the sun, the grey roller blinds give you the chance to combine a great look with functionality and performance. 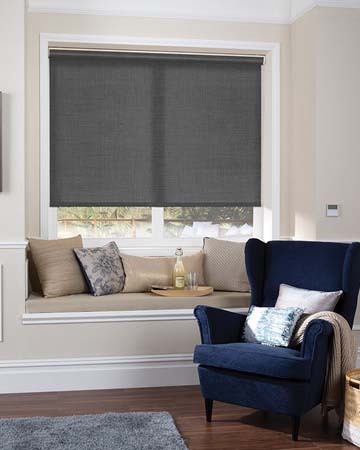 These window treatments are made of cotton or polyester fabrics which have special components so that they are stain and moisture resistant making them easy to clean and maintain. The neutral colour of the window coverings makes them perfect for any room of the house and they combine great with modern furnished rooms. 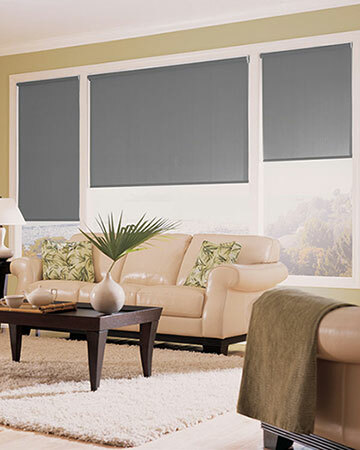 By filtering the natural light that comes into the room, they are sure to create an interesting light effect, while providing protection against UV rays and noise pollution. With different finishing options, easy controls, the possibility to have them measure made, these roller blinds are the right solution for any type of window.